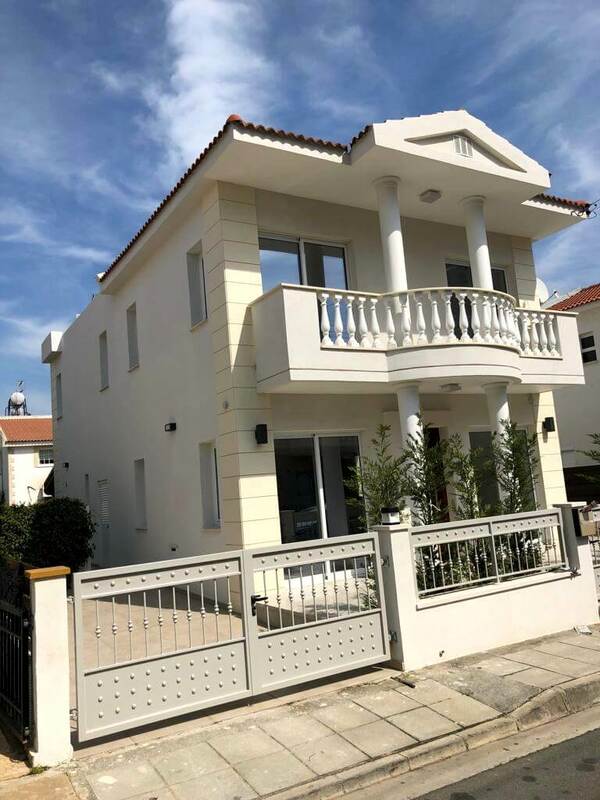 Described as a one bedroom Apartment but with internal areas of 160m2 this exceptional ground floor home has the size of a 3-4 bedroom apartment! 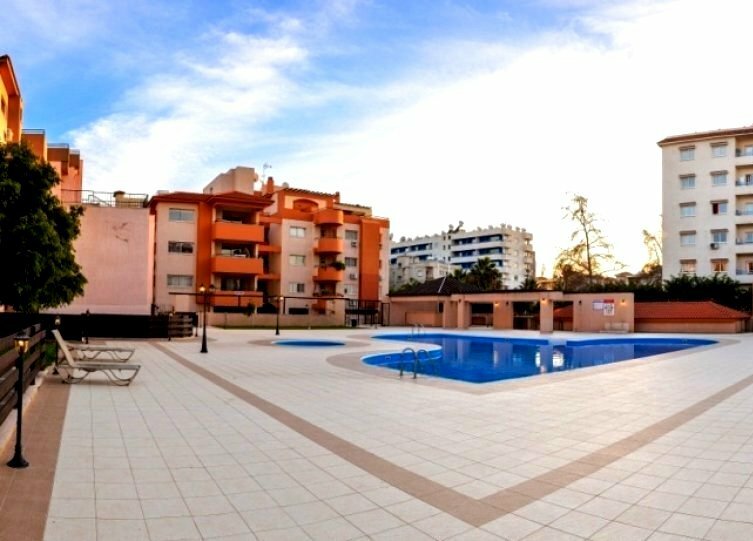 This truly spacious brand new apartment is on the ground floor of this truly impressive residential block and is totally unique in concept, enjoying unique features that make it stand out from the rest and more than justifies the price tag. 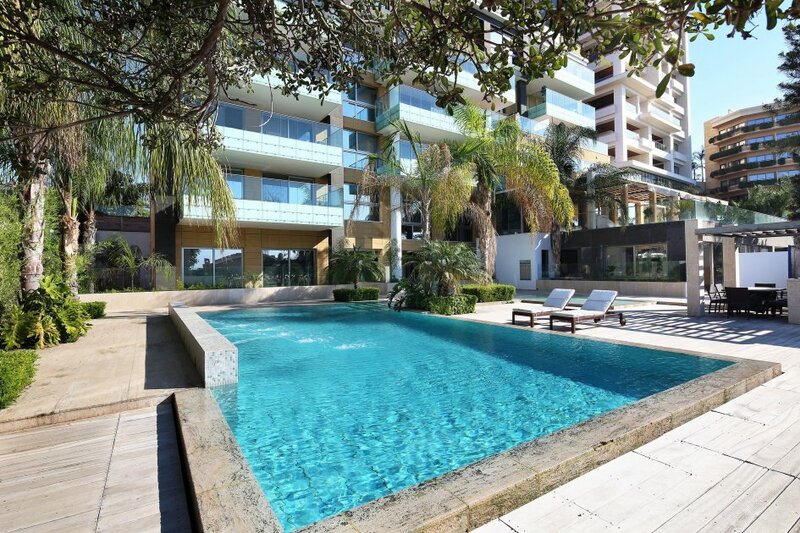 Located in perhaps the most exclusive area of Limassol, next to the lavish Four Seasons Hotel and just a minute’s walk to the beach this is one apartment that must be seen! 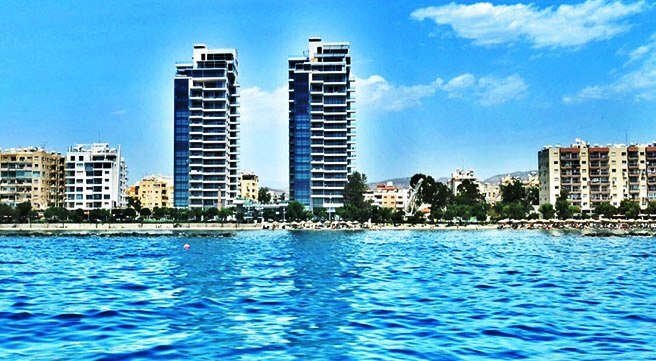 Perhaps the largest, most lavish and best located one bedroom apartment just across the beach in Limassol! A great offer and a great choice for the affluent selective individual or the well-heeled glamorous couple who wish to enjoy the refinement and comfort this stylish apartment has to offer!